Six insulated bottle compartments. 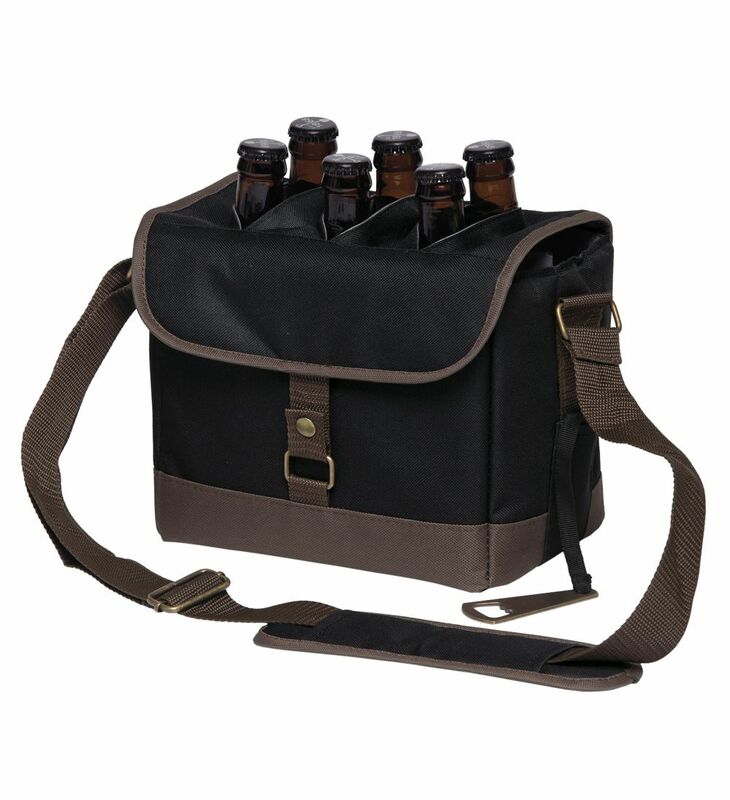 A novel solution to carry your drinks to your next summer bash...while keeping them cold! One colour print pricing.